Its been several years since Apple updated its iPad Mini lineup, but it looks like the company might have a brand new iPad Mini 5 up its sleeve for 2019. 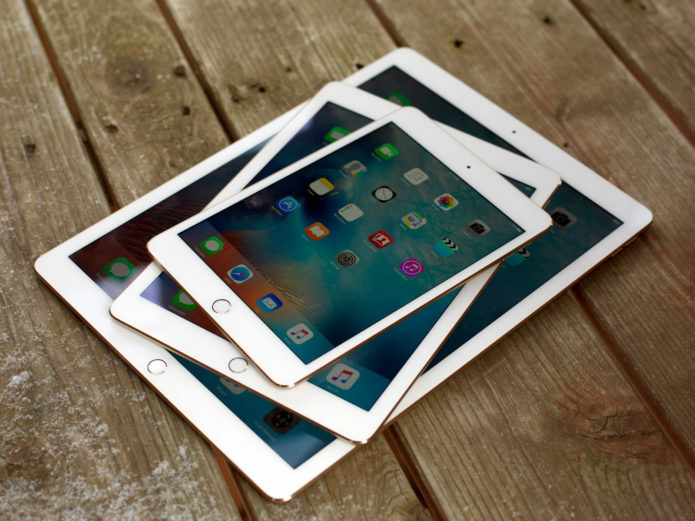 If you’re in the hunt for a new tablet, you’ve probably heard about Apple’s new iPad Pro. The company’s new iPad Pro models made their debut at Apple’s fall event and they bring some exciting changes to Apple’s iPad lineup. In a bit of a twist, it looks like the two new iPad Pro models could be joined by another iPad model, a successor to the iPad Mini 4 that Apple launched all the way back in September, 2015.